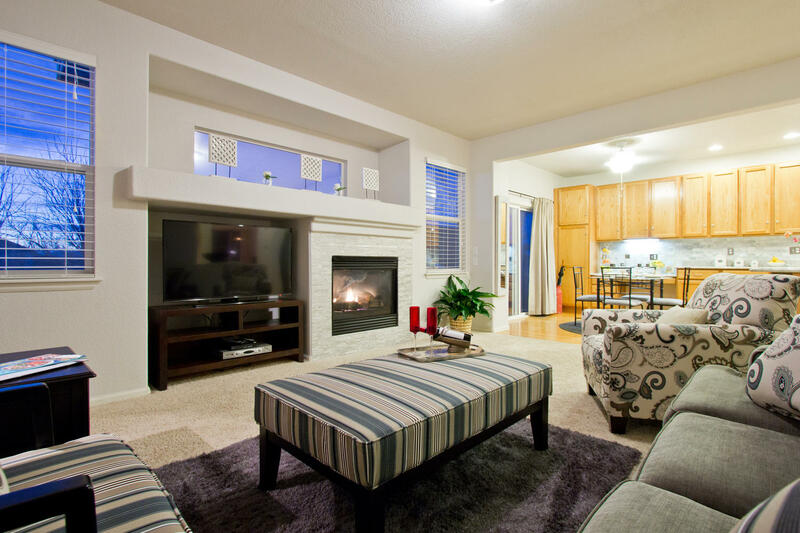 Exceptional Remodel! 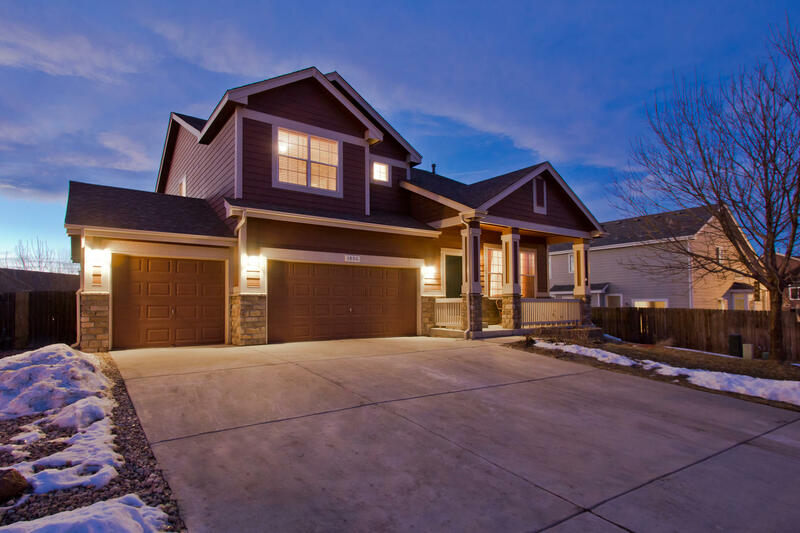 Gem of a Finished Walk-out and up Basement - showcasing panoramic MOUNTAIN views! 5Bdrm+4 Bath+Loft+ Spacious Main Floor Den (or non-conforming 6th Bdrm) nestled on an Oversized lot - a gardener's dream! SLAB granite in kitchen, full kitchen height splash, Stainless Steel Appliances, Marble countertops in gorgeous main bath room remodel, beautiful custom tile work throughout, Gas Fireplace with customized tile surround, A/C, and All appliances included! 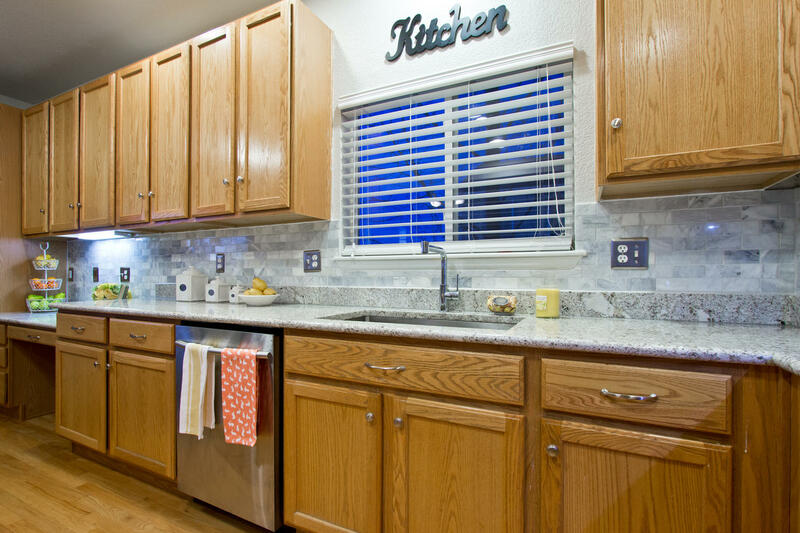 Convenient upper level utility room, spacious 5 piece Master Bathroom suite & walk-in closet. Newer tile on bathroom flooring, Ample Storage throughout, flexible layout - formal dining with large bay window, hardwood floors, includes lower level HD Epson 710 Entertainment Projector, Screen & surround sound system! 3 car garage, 3,408 finished square feet and 3,636 total square feet! Convenient guest suite in the finished walk-out basement, spacious Bedroom and beautiful customized full bathroom. Fridge in garage included, 28’ X 13’ stone patio. Apple Trees in back, both Trellis in the backyard stay and backyard is on a full drip system & sprinkler irrigation. Dry Bar in Basement - plumbed and ready for wet bar access!